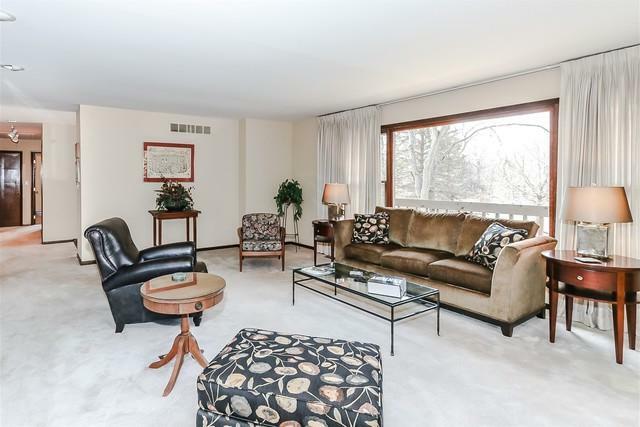 Nicely updated 4/5 bedroom affordable home in award winning Barrington School district. 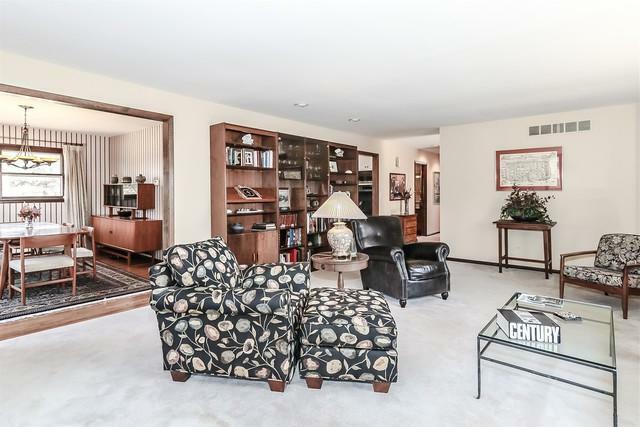 Every room in this home is large for great entertaining and everyday living. 3 bedrooms on main level and 1-2 other bedrooms, or office, and bedroom on walk out lower level. 2 completely separate living spaces makes this ideal for in-laws, nanny, etc. Newer white kitchen with nice 42" cabinets, great appliances, hardwood floors, ample eating area and access to deck. Large formal dining room adjacent to kitchen. 2 of the 3 full baths are beautifully updated with designer touches. 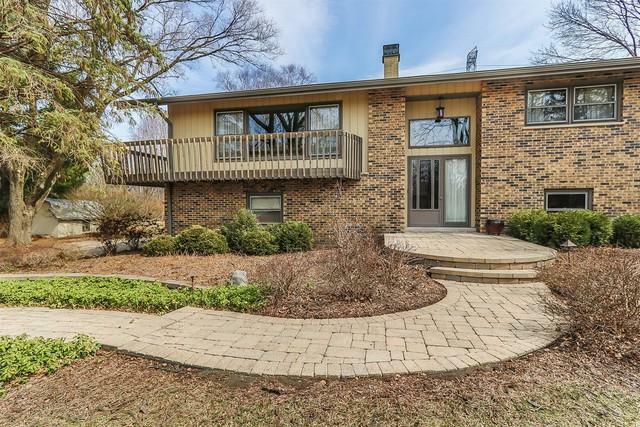 Large LL family room with gas fireplace and walkout to patio overlooking 1+ acre lot. Large laundry room with sink and folding area. 2+ car attached garage, and storage shed for all your "extra stuff." 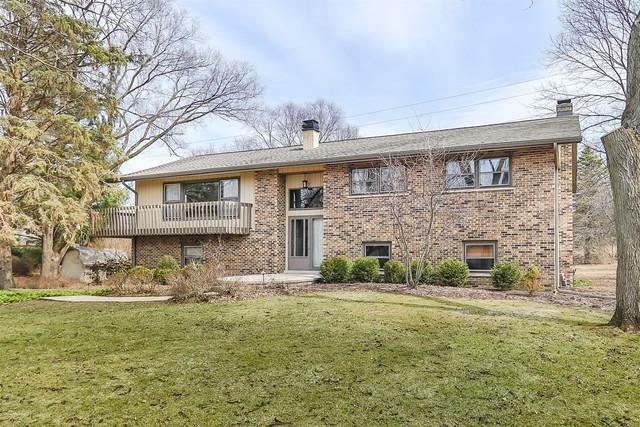 Nice area of Barrington Hills with 1 acre zoning. Close to, but not impacted by major roads. Great shopping nearby. Privacy and country feeling without isolation. Read agent remarks for updates.